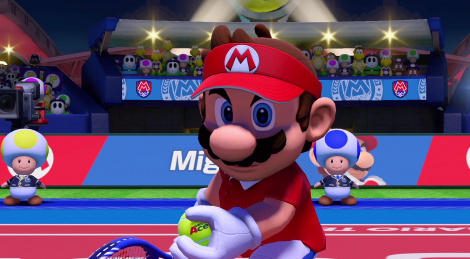 This weekend Nintendo offers a demo of Mario Tennis Aces on Switch. 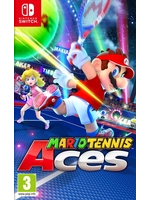 This demo allows to play games against AI but also to participate in online tournaments where you have to win matches until the grand finale. Here are videos of three complete games in tournament mode, including a finale marked by a very bad connection causing a significant lag in the controls (for both players). Note: the capture was realized using an mCable Gaming Edition HDMI cable that lowers edge aliasing. I tried the demo. Its good fun!